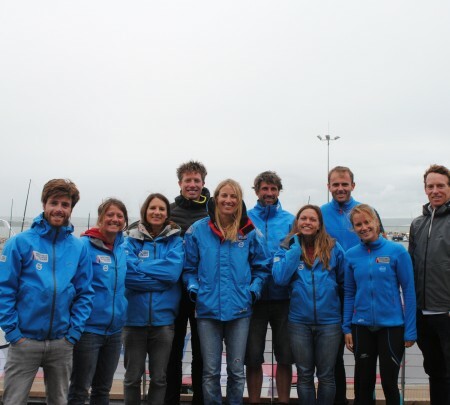 Good luck to the Andrew Simpson Sailing Foundation Ambassadors in Rio! Many of our Olympic & World Champion Ambassadors are currently in Rio for the first Olympic Test Event on Guanabara Bay. This is the first official test event in the build up to Rio 2016 and sees 30 British Sailors across 10 Olympic classes joining their international rivals as preparations for the 2016 Olympics step up a gear with 2 years to go. We wish them all the very best of luck and look forward to hearing the stories on their return! You can see a full list of our Ambassadors on our Foundation website together with details of the visit program and how you can register interest in a visit for your school or club.